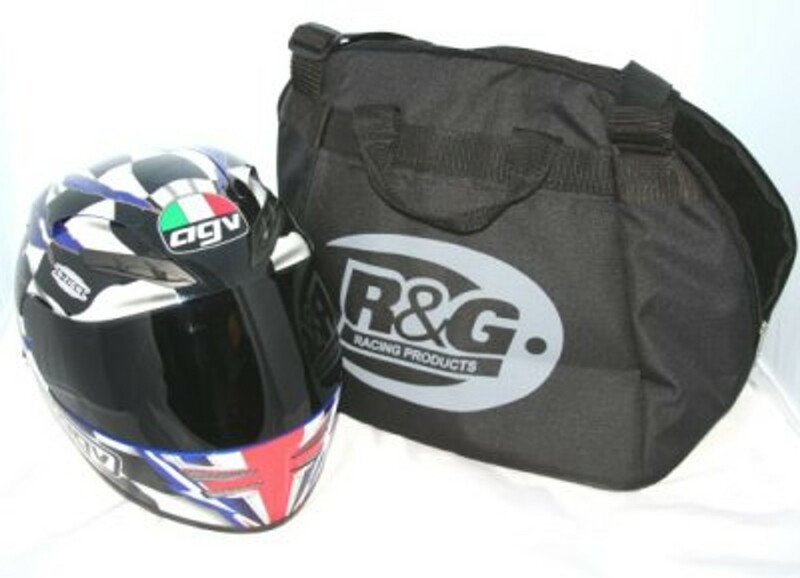 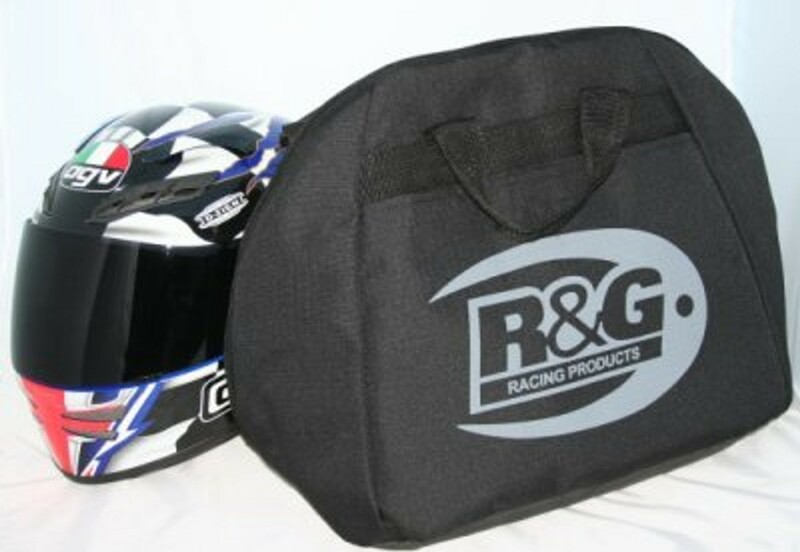 Take care of your helmet with our R&G Deluxe Helmet Bag! 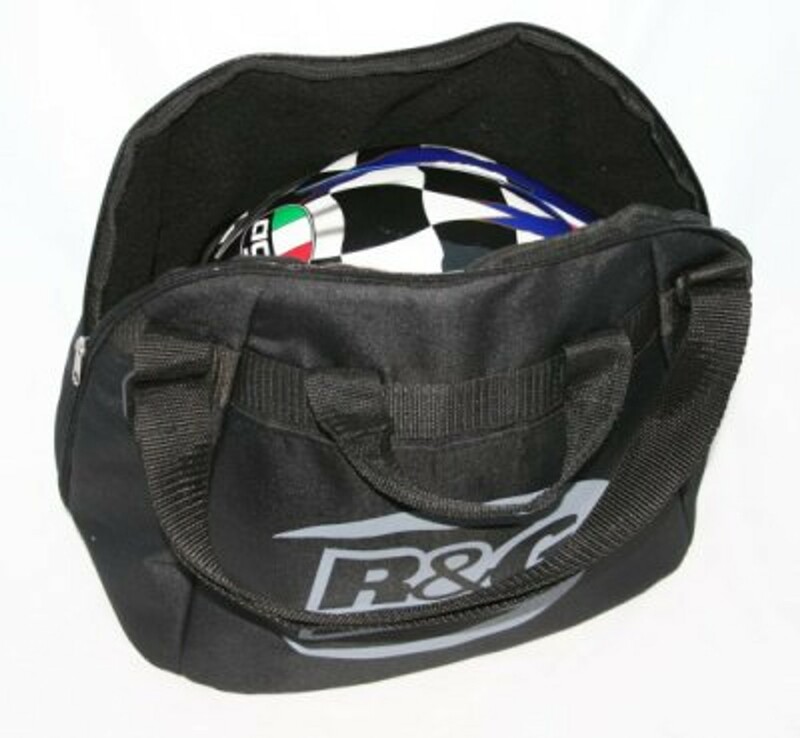 Made from a tough, hard-wearing outer and fleece lining, this universal helmet bag protects against dust and light knocks. 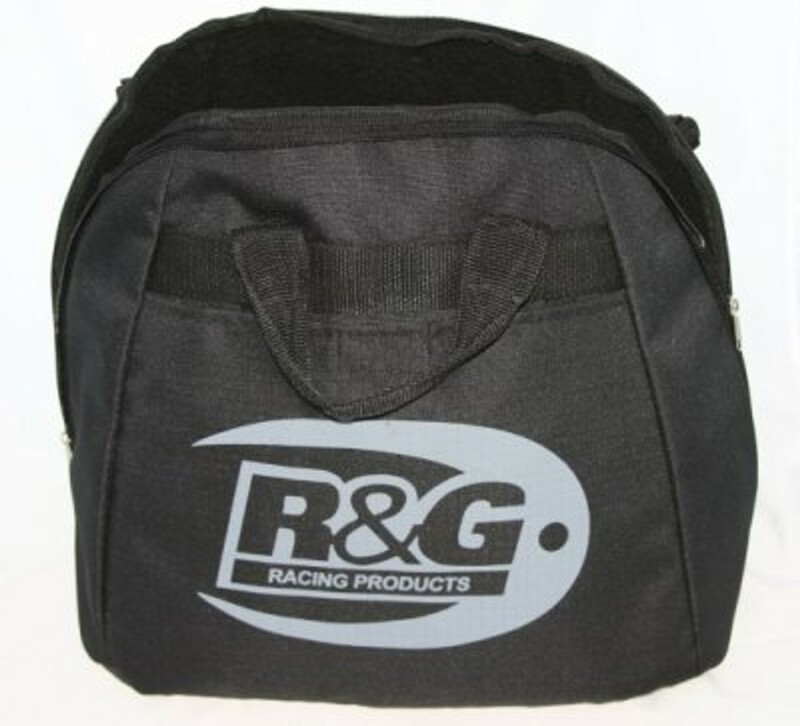 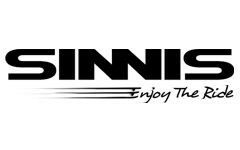 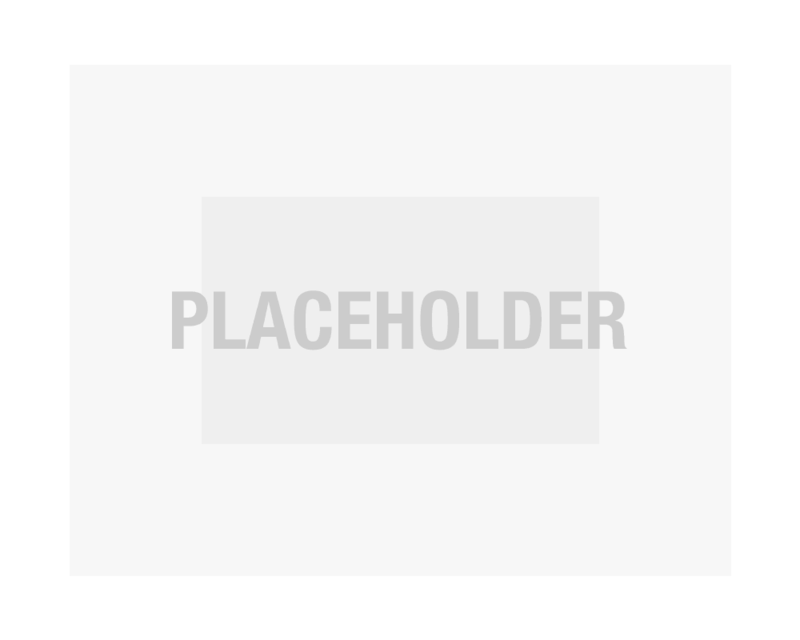 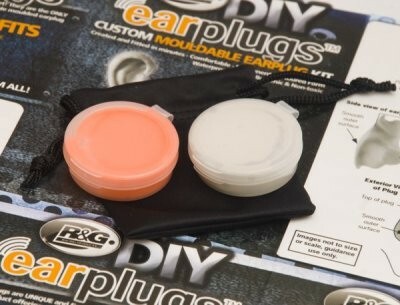 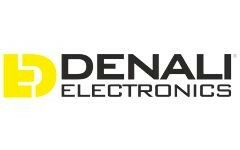 Features include an external pocket and internal pocket for your earplugs and stuff, an adjustable shoulder strap and fixed carry handles. 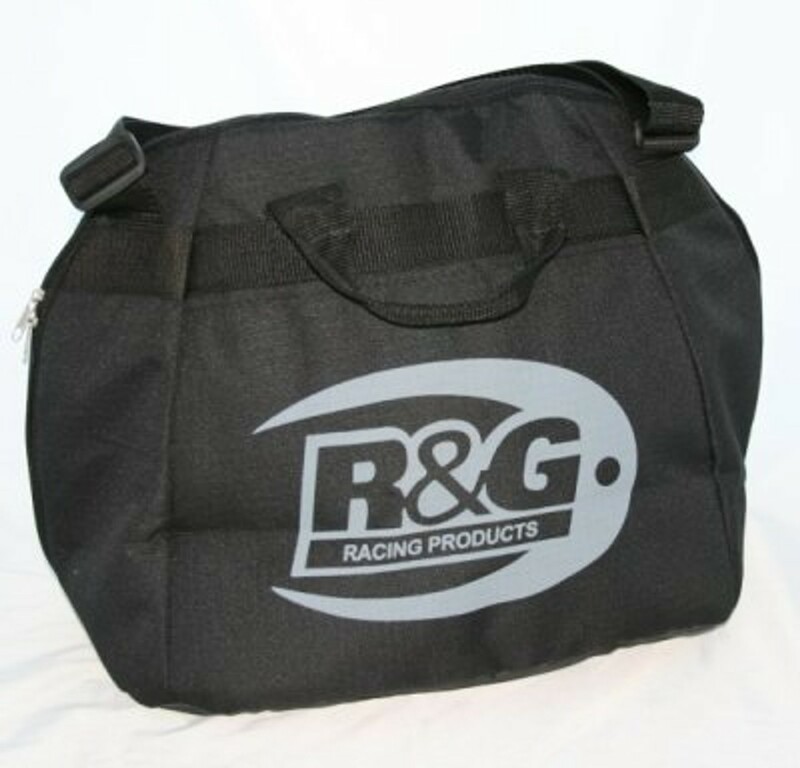 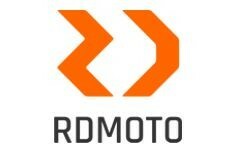 The famous R&G logo is printed on both sides of the bag.